The Green Bay Packers inability to finish games once again reared its ugly head on Thursday night, and now this season which at one point had quite a bit of promise is on the brink, a the teams latest 27-24 loss to the Seattle Seahawks has them sitting at 4-5-1 overall. If you PlayMGM review or any other sports betting site, the Packers were one of the favorites before the season to win the NFC, and along with the Minnesota Vikings were the favorites to win the NFC North. They wake up today not only a game under .500, but also depending on how the Vikings and Chicago Bears Sunday night prime time showdown ends up, they could wind up two and a half games out of first with just six games left. Not a position the team nor the Packers fans felt they would be in with a month and a half left in 2016. Thursday the team had it all going their way early, they led 14-3 with 3:10 left in the first quarter, and they were doing exactly what they had to do in order to walk out of a very tough stadium with a win. Then, like letting the air out of a balloon, it was all over. They watched as Seattle QB Russell Wilson marched down the field over and over again, making it a 17-14 Seahawks led with 3:44 left in the half. 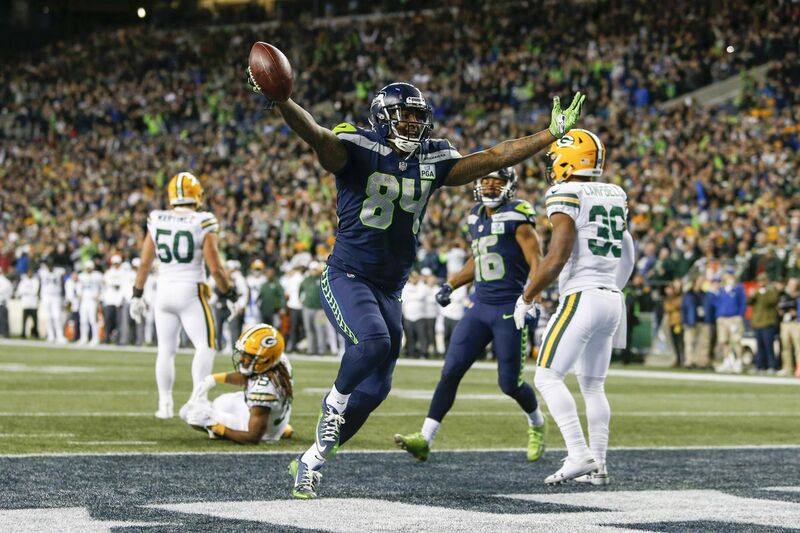 The Packers still had a lead late, but just like they did when they had an 11-point lead, they watched as Wilson led Seattle on a late drive, 7 plays, 75 yards, in 3:15, scoring the game-winning points and once again sending the Packers home with a huge ‘L’ in a game they should have won. “Unfortunately, I mean that’s kind of reared its ugly head for the entirety of the year,” linebacker Clay Matthews said. “We’ve had a number of teams — good teams — on the ropes, and unfortunately just giving up too many big plays. Haven’t been able to make the big plays in crunch time to seal the victory. So it’s difficult. Obviously a difficult point with where we’re at in the season. It’s going to be real uphill sledding to have a chance at the playoffs, but all we can do is just get back to work. Close is not going to get it done in the league, and this is too good and too talented of a team, and they should know better by now how to finish games. They had the momentum, but as left tackle David Bakhtiari put it, they allowed that momentum to get away, and they were helpless to do anything about it. “We have to hit that mark at the end of the day,” Bakhtiari said. “Like I’ve said week in and week out, the game’s all about momentum. There’s going to be a lot of momentum shifts and you’ve got to be able to ride your wave and when you’re hitting you’ve got to be able to capitalize on it. The Packers final six games looks like this – at Vikings, Cardinals Falcons, at Bears, at Jets, Lions. If this team is gong to make a run, they are going to have to win likely five if not all six of those games. Concerned? If you’re a Packers player or fan – you should be. “Concerned? Maybe a little bit. I’m not going to lie to you. Maybe a little bit. But am I optimistic? I’m very optimistic that we can still get the job done. It’s not going to be easy as you all know but I’m optimistic that we can get the job done,” defensive back Tramon Williams said.